Aerial view of elevated Road Junction And Interchange Overpass At Night Traffic Timelapse Transportation Light Dark Illuminated Modern Urban Office Building. Kuala Lumpur, Malaysia. Prores 4K. hd00:14Top View Elevated Road Junction And Interchange Overpass At Night Traffic Timelapse Transportation Light Dark Illuminated Modern Urban Office Building. Kuala Lumpur, Malaysia. Prores 1080p. 4k00:14Top view of Elevated Road Junction And Interchange Overpass At Night Traffic Timelapse Transportation Light Dark Illuminated Modern Urban Office Building in Kuala Lumpur, Malaysia. 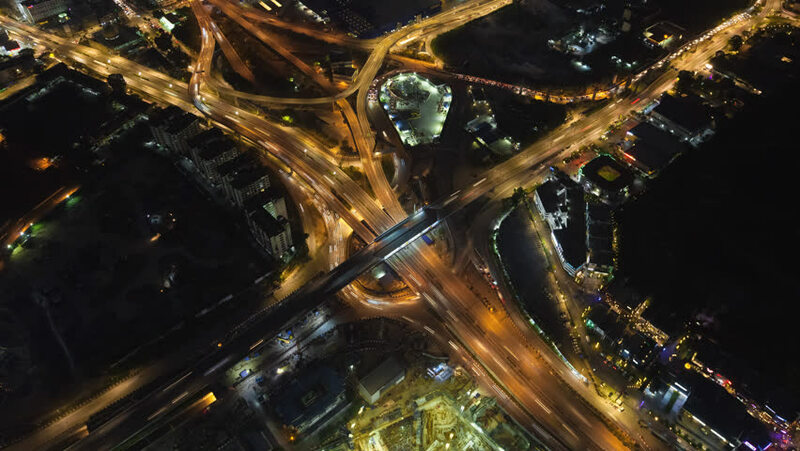 hd00:14Aerial Top View Elevated Road Junction And Interchange Overpass At Night Traffic Timelapse Transportation Light Dark Illuminated Modern Urban Office Building. Kuala Lumpur, Malaysia. Prores 1080p. 4k00:14Elevated Road Junction And Interchange Overpass At Night Traffic Timelapse Transportation Light Dark Illuminated Modern Urban Office Building. Prores 4K. Rotating view motion time lapse.